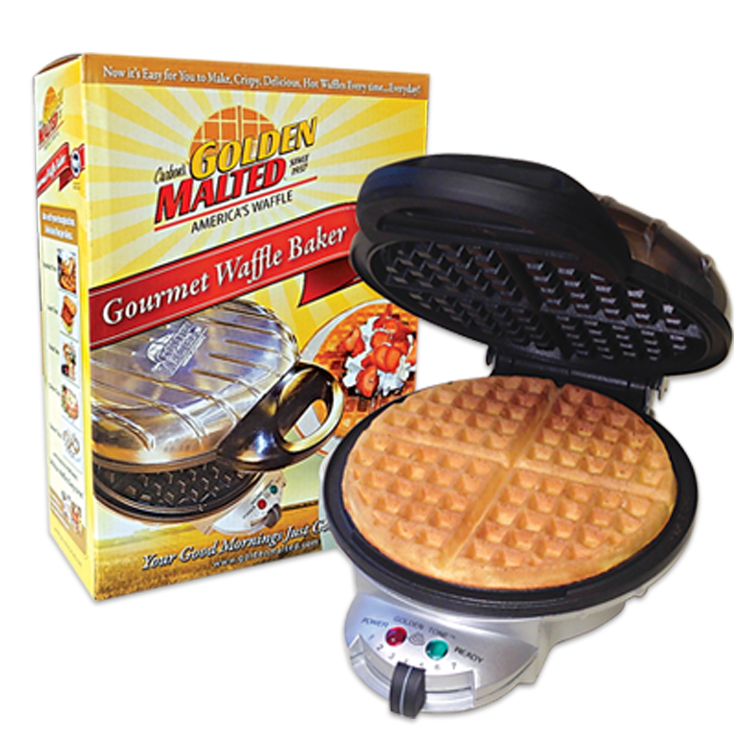 Our easy to use Gourmet Waffle Baker will make hot, fluffy waffles each and every time! 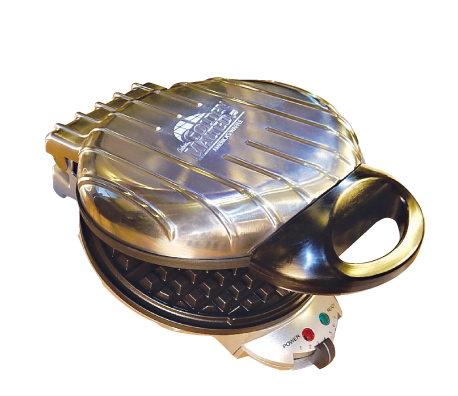 With 1000 watts of cooking power, you and your family will be enjoying America's Favorite Waffles in no time! 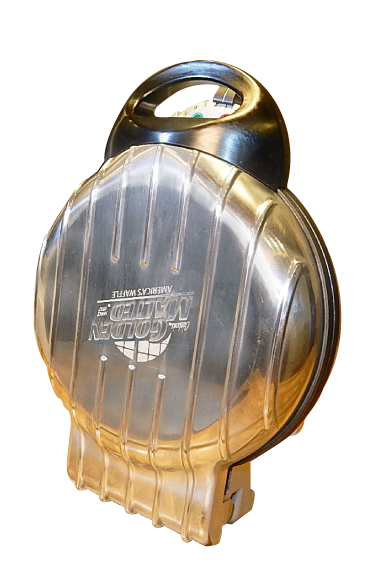  Heavy-duty construction with a durable aluminum top. 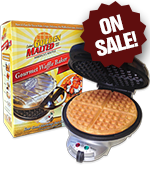  Superior non-stick waffle grids make for easy cooking and fast clean up.  7-Setting Waffle Browning Control so your waffles will be baked to your preference. 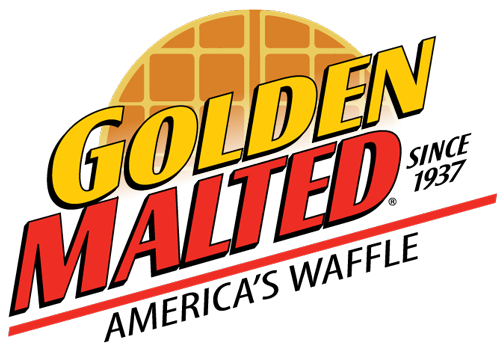  Our special GOLDEN-TONE™ alert will let you know when your waffles are done to perfection.  Stands on end for easy, compact storage. 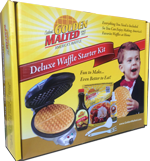 There's no better way to make America's Favorite Waffles! See how easy it is to make America's Favorite Waffles at home! 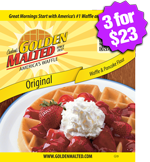 Original Waffle & Pancake Mix - Our Most Popular Mix! 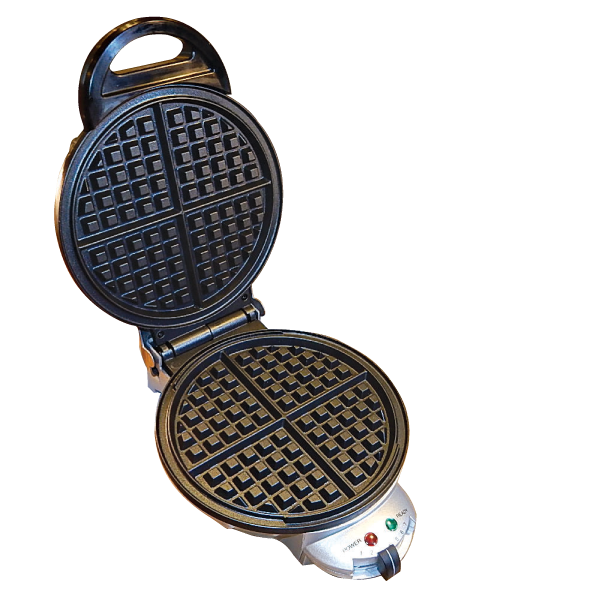 Bought this one after buying and trashing 8 other waffle irons. I chose this one as it was featured in the waffle episode on Alton Brown's Good Eats. This is the perfect iron as it never burns the waffles and is super easy to clean. Plus it is METAL instead of preschool plastic like all the other ones. Makes waffles quick and it's super easy to clean. Would recommend.